by Leon Wieseltier delivered in Bikel's honor in June] that recall his creativity and activism in many fields: folk music (Newport Folk Festival), Jewish music festivals (in Boston, Atlanta, and Toronto), klezmer (Klezmer Conservatory Band, Klezmatics), Broadway (Fiddler on the Roof, Sound of Music), film (African Queen, Defiant Ones, My Fair Lady), advocacy of freedom for Soviet Jews, and peace between Israel and the Palestinians (Partners for Progressive Israel). -- "In my world, history comes down to language and art. No one cares much about what battles were fought, who won them and who lost them - unless there is a painting, a play, a song or a poem that speaks of the event." 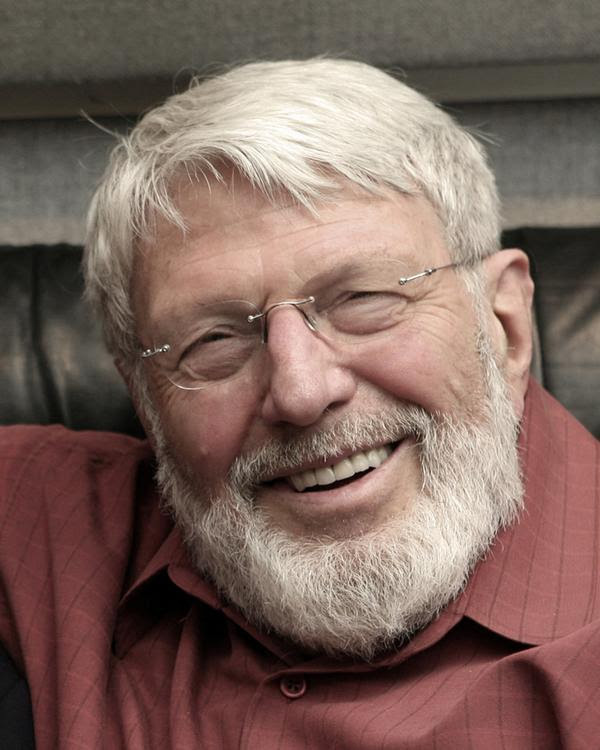 : "During the American folksong revival of the fifties and sixties, when almost every other singer was reviving American or English or Irish songs, Theodore Bikel was nearly alone (Martha Schlamme was another) in presenting an international repertoire - in Russian, Yiddish, Ladino, Hebrew, French, Italian, Spanish, Portuguese, Slovak, Ukrainian, Greek, Zulu, etc. In the introduction to his book "Folksongs and Footnotes," he explained that his travels had given him roots "in a different sense from the commonly accepted meaning of the term." He continued: "My roots are wherever there are people I love - people I can laugh with, sing with, or grieve with, and there are many such." He summed up this idea with a German proverb: "Wherever good people dwell, settle down [with them], for evil people alone possess no songs." right now and you too will be invited! Your gift is tax-deductible. We hope to see you at the party and at the San Francisco Jewish Film Festival! P.S. If you see the film "Famous Nathan," know that KlezCalifornia Board member Laura Sheppard's grandfather Harry Shapiro, delicatessen owner and entrepreneur, lent Nathan the money to open his first place! An extraordinarily talented writer who lived in the labyrinth of his own imagination, Singer craved fame and loved women almost as much as he loved Yiddish. "Muses" is more about the women who midwifed Singer's work into English than about Singer's writing itself. It will make you read the short stories "Gimpel the Fool," "Yentl the Yeshiva Boy" or the novel "Enemies, a Love Story" with new eyes. These master works were written by Singer alone, but they were reborn in English through a collaborative (and sometimes desire-laden) process of translation. Preceded by "YidLife Crisis: Breaking the Fast." Assembling at Montreal's holy temple of poutine (fries, cheese and gravy), La Banquise, on the Jewish calendar's holiest day of the year, Yumkipr (Yom Kippur), Chaimie and Leizer argue about the meaning of the ritual of fasting while ritually eating. 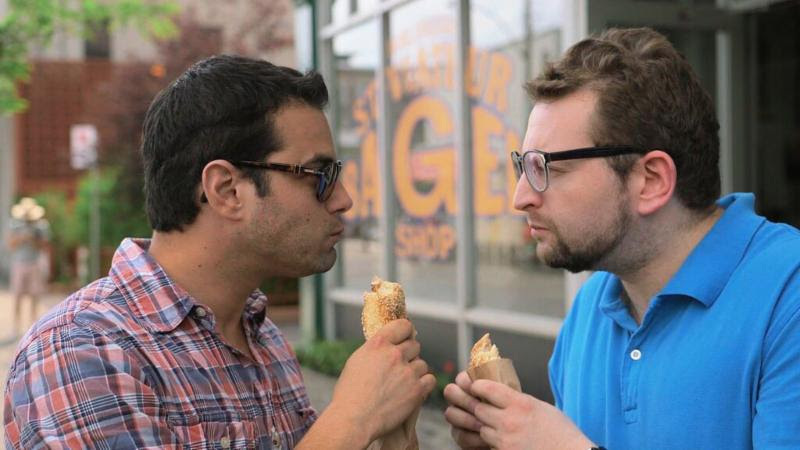 They are best friends and debating adversaries who tackle life, love and lactose intolerance in this foodie-centric web series done entirely in their grandparents' Yiddish. Shows just before "The Muses of Isaac Bashevis Singer." (U.S.A., 2014, 85 mins., directors Yari Wolinsky, Cary Wolinsky) In the early 2000s, Rick Brown and his wife Laura Brown were captivated by a series of now-vanished but once resplendent synagogues whose painted interiors captured the pulse and color of Jewish life in 18th-century Poland. Each was ultimately destroyed by the Nazis; they are preserved only in photographs. Determined to restore the splendor of these wooden structures, the husband-and-wife team recruited 300 artists and students (many of whom are not Jewish) to reconstruct a life-sized model of one such synagogue. 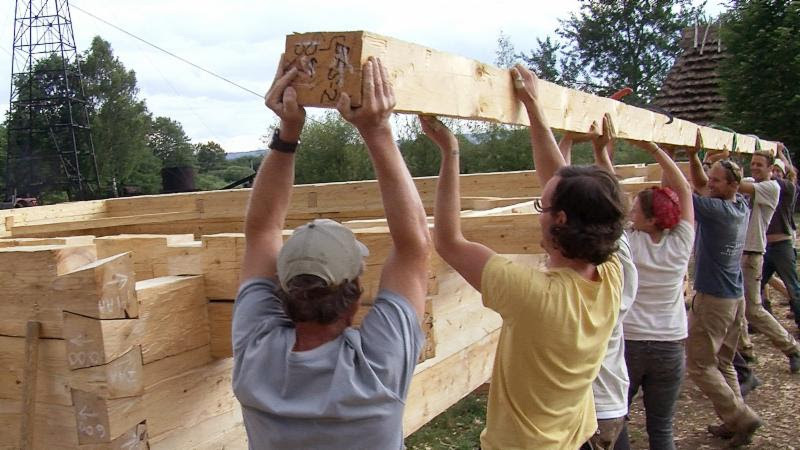 "Raise the Roof" chronicles this collective undertaking. Today, the reconstructed versionstands in Warsaw, as part of the permanent collection of a museum dedicated to Poland's Jewish heritage. (U.S.A., 83 mins., director Leah Wolchok) Why do cartoons feel like a quintessentially Jewish art form? 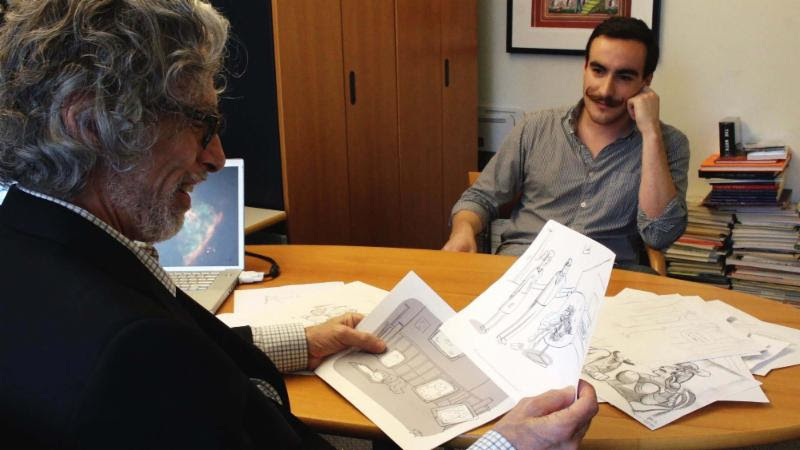 From comic books to graphic novels, Jews have blazed a trail in illustratedstorytelling. The single panel cartoon - a few squiggles and even fewer words - enlightens, maddens, confuses. and delights. And nowhere does that art form soar higher than in the "New Yorker" magazine. Watching "Very Semi-Serious" is like getting together with someone else's crazy relatives; we see ourselves in them, but we're glad we don't have to go home with them. Filmmaker Leah Wolchok's peek behind the curtain reveals the people and pain that makes the humor poignant. Like binging on a year's worth of "New Yorker" cartoons, Very Semi-Serious delights and leaves you wanting more. 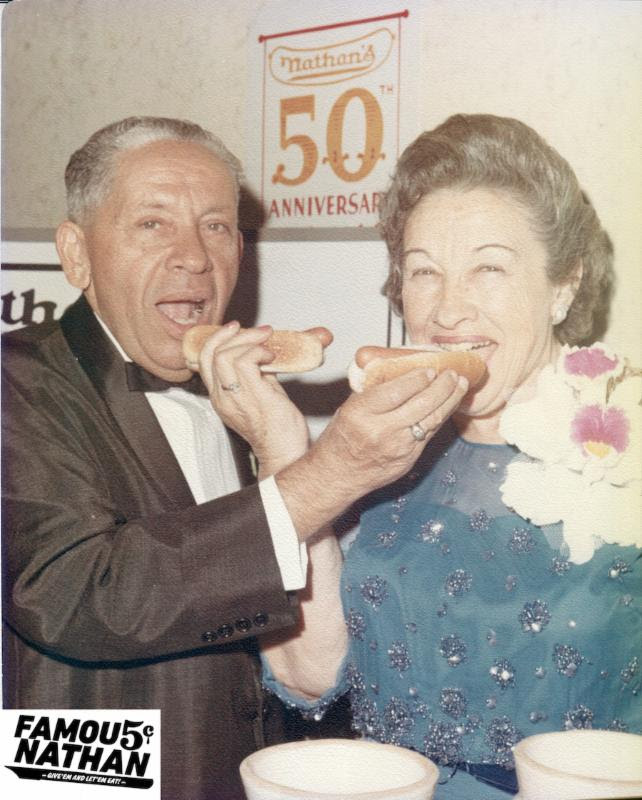 (U.S.A., 2014, 97 mins., director Lloyd Handwerker) We all love a good rags-to-riches story, and few are as improbable as the tale of Nathan Handwerker of Nathan's Famous, the storied hot dog franchise. 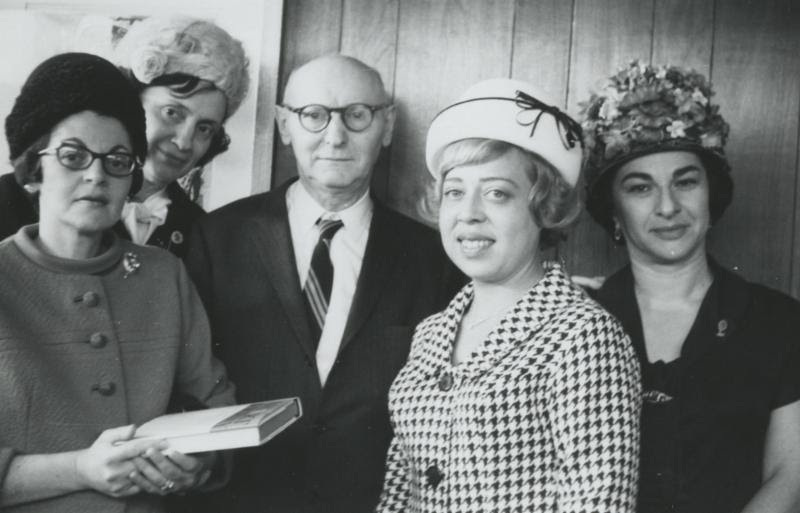 "Famous Nathan" draws onhundreds of hours of interview footage, home movies, and audio recordings to weave the story of Handwerker as fast food pioneer, upstanding member of the Jewish community and family man. It is a quintessentially American tale of food, family and faith. Until Sunday, August 2, Triangle, a new musical involving the Triangle Shirtwaist Factory. Part of TheatreWorks' New Works Festival. Tickets: $25-$74. More info: 650.463.1960, TheatreWorks. Until Sunday, August 2, Fiddler on the Roof. Produced by Berkeley Playhouse. Tickets: $17-$60. More info: 510.845.8542 X351, Berkeley Playhouse. Until Sunday, August 9, San Francisco Jewish Film Festival. See story above. Monday, August 3, 6:00-8:00pm, Perlmutter, Perney, and Pollard (clarinet, bass, and drum trio), play inside and outside the klezmer tradition. Entertainment free with $10 purchase. More info:510.848.3354, Klezmer Mondays at Saul's. Wednesday, August 5, 7:00-9:00pm, Ellis Island Old World Folk Band. More info: 510.849.1100,Le Bateau Ivre. Sunday, August 9, 2:00-5:00pm, KlezCalifornia Semi-Annual Party. 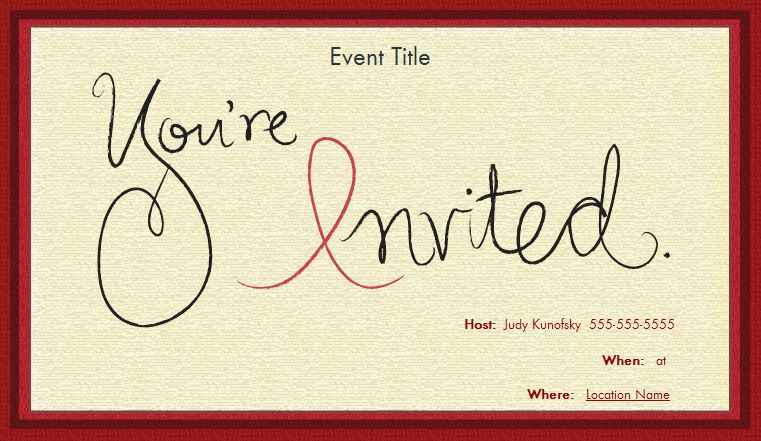 Join the fun at KlezCalifornia's party for donors, Board, and Advisory Council members. If you have not contributed since June 2014, we invite you to donate right now! More info: 415.789.7679,info[at]klezcalifornia.org. Monday, August 10, 6:00-8:00pm, ADAMA. Part of Klezmer Mondays. Entertainment free with $10 purchase. More info: 510.848.3354, Klezmer Mondays at Saul's. At Saul's Restaurant & Delicatessen, BERKELEY. Saturday, August 15, 11:00am-12:00noon, Ellis Island Old World Folk Band. No charge. More info: 510.526.7512, Contra Costa County Library. Wednesday Klezmer Nights. Entertainment free with $5 purchase. More info: 707.544.2491, Klezmer Creek, Gaia's Garden. Thursday, August 27, 7:00pm, Hot Kugel. Klezmer favorites and more. Entertainment free with dinner. More info: 650.968.1502, Morocco's Restaurant. Sunday, August 30, 7:00pm, Hot Kugel. An evening of instrumental Jewish music. Entertainment free with dinner. More info: 408.866.2666, Jerusalem Grill & Bar. "I'm Here to Perform Yiddish Music — Not Cater to Your Idea of Blackness," an opinion piece by Bay Area Yiddish singer Anthony Russell, in "The Forward," July 31. Compare "Why Is It So Hard to Get a Great Bagel in California" [i.e., "in the San Francisco Bay Area"] by Elizabeth Weil in "The New York Times" with "Bay Area Bagel Deficiency? A Response to the Times" by Alix Wall in "The Forward" (thanks to Judy Kandel). Interesting story about Yiddish singer Heather Klein's mother, who came from Shanghai, China, and passed through the Angel Island immigration station in 1940 with $2.50, hoping to reach Yonkers, New York, to connect with a man whom she had dated only once (thanks to Tony Phillips). Proverb of the month: A tavern can't corrupt a good person, and a synagogue can't reform a bad one. (A gutn mentshn vet di shenk nit kalyeh makhn, a shlekhtn vet der beys-hamedresh nit farrikhtn)(thanks to Yiddish Wit). At Contemporary Jewish Museum, SAN FRANCISCO. Sunday, September 13, 2:00-4:30pm, Secular Jewish New Year celebration, presented by Workmen's Circle/Arbeter Ring. Includes Yiddish songs. Donation requested: $10-$25, sliding scale. More info/reservations: 415.566.7235, dmscott01[at]yahoo.com. Sunday, Sept. 27, 2:00-4:00pm, KlezCalifornia Flisik Yidisheh Salon. For fluent Yiddish speakers. No charge. More info: 415.789.7679, flisik[at]klezcalifornia.org. ," a 115-page book by Harvey Gotliffe that helps you learn Yiddish expressions while engaging in meditative exercise. * DVD of the wonderful 80-minute "Yiddish Theater: A Love Story.